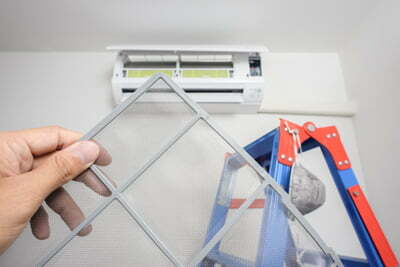 We can design and install the right heat pump to suit your needs and budget. Prices vary from simple highwall units to more elaborate ceiling cassettes and ducted type units with a variety of different grilles available. We can design and install the right heat pump to suit your needs and budget. Prices vary from simple high wall units for offices to more elaborate ceiling cassettes and then ducted type units with a variety of different grille available. We can design, supply and install refrigeration systems, milk/wine vats, water chillers and process coolers. The Mitsubishi Electric Ecodan hot water heat pump range uses proven heat pump technology to deliver effective, low carbon heating and hot water. Heat Pump Servicing – Just like your car, all Air conditioners and Heat Pumps need regular maintenance to ensure they have a long operating life.